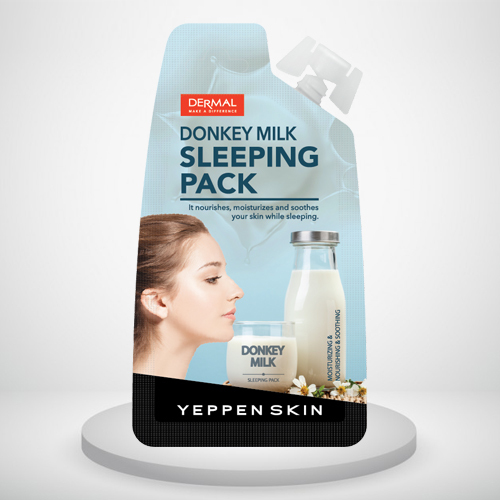 DONKEY MILK SLEEPING PACK recovers your exhausted skin during the daytime while you are asleep and prepares for a refreshing skin next morning! The main ingredients are close to the breast milk and it contains protein, minerals, vitamins and various nutrients. 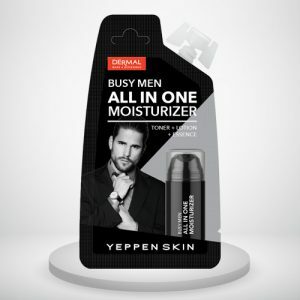 Thanks to H6 and Hyaluronic acid complex, it has very powerful moisturizing effect than any other common hyaluronic acid to make your skin moist. 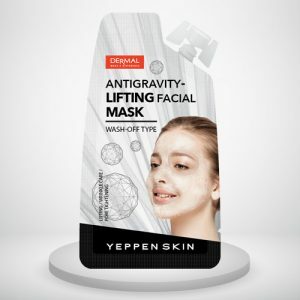 ‘Donkey Milk Sleeping Pack’ also has ‘MultiEx BSASM™’ and ‘Centella Asiatica Extract’ in it and those are effective for soothing the skin from stresses. 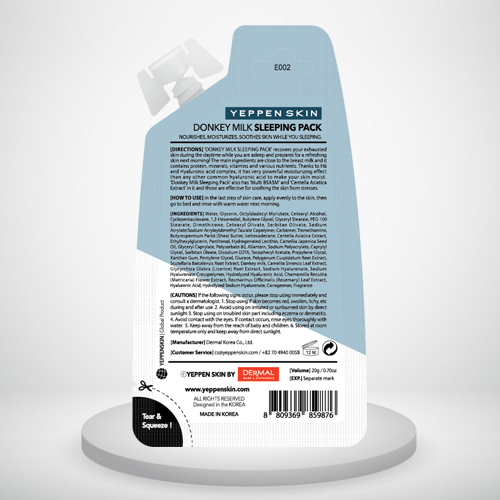 Direction : ‘DONKEY MILK SLEEPING PACK’ recovers your exhausted skin during the daytime while you are asleep and prepares for a refreshing skin next morning! The main ingredients are close to the breast milk and it contains protein, minerals, vitamins and various nutrients. 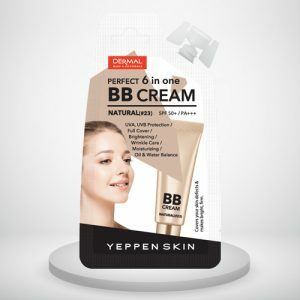 Thanks to H6 and Hyaluronic acid complex, it has very powerful moisturizing effect than any other common hyaluronic acid to make your skin moist. 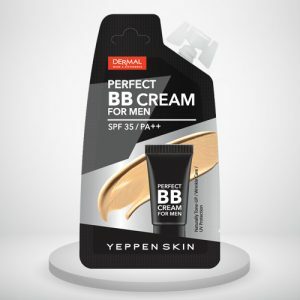 ‘Donkey Milk Sleeping Pack’ also has ‘MultiEx BSASM™’ and ‘Centella Asiatica Extract’ in it and those are effective for soothing the skin from stresses. My skin just wakes up and feels so hydrated and nourished. The smell is just so amazing. 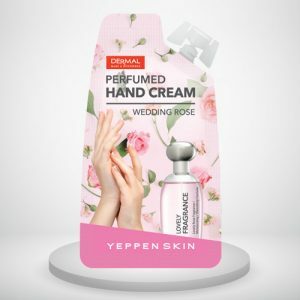 This helped me to sooth my skin and removed all skin issues like break outs, go for it guys u will just love it..
Lovely rose fragrance within this perfumed hand cream is great enough to make you feel romantic and lovely. It is made into a water drop formulation with lovely fragrance so that your hands stay with moisture always and no stickiness.